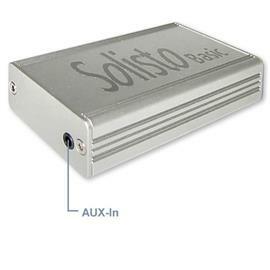 The Solisto.DAC-4all enables you to connect any device that is equipped with a optical-digital output (Toslink) with the analogue input of a conventional hi-fi system. 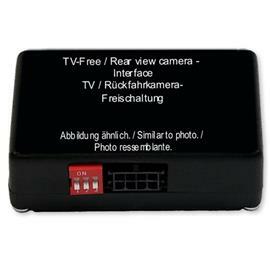 The Solisto.DAC-4all offers an optical-digital input that can be connected to the audio output of diverse devices such as flatscreen televisions, DVD players, satellite receivers or computers. One of the biggest issues when connecting such devices are so called ground loops, which add a very annoying hum to the audio signal - but not when you use the Solisto.DAC-4all. 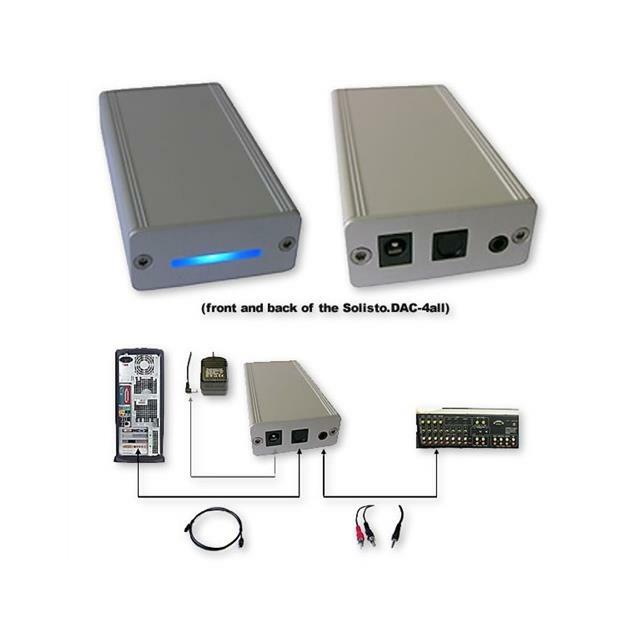 A ground loop cannot occur as the Solisto.DAC-4all ensures a galvanic separation of the two audio devices. We achieved to stick to the grade of quality associated with our Solisto products while offering most competitive pricing. 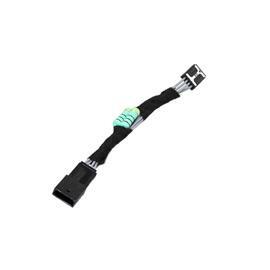 Easily being the most affordable product of its kind on the market, the converter chip is a high-quality product of Philips. 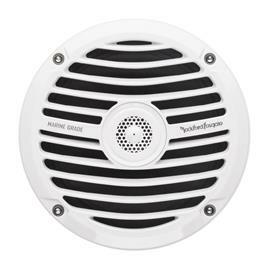 In conjunction with the elaborate design and fabrication of the electronics - Made in Germany all the way - this ensures trouble-free sound quality. The Solisto.DAC-4all features the same high-quality aluminium housing, that proved stability and excellent shielding capacity in our Solisto Car Audio products. A blue light in the front indicates that an audio signal is present. 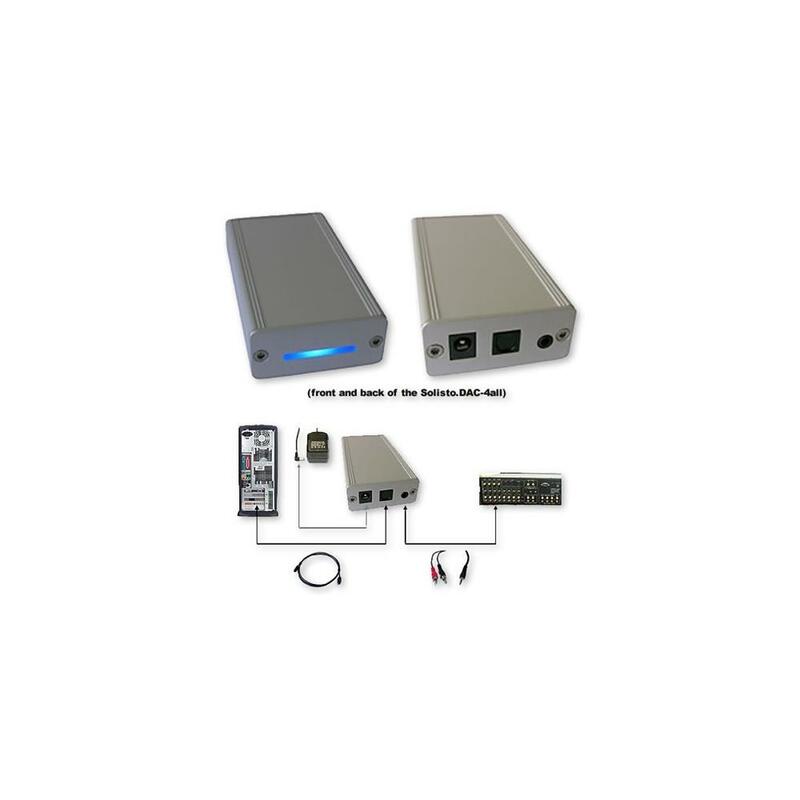 The unique combination of quality and cost efficiency allows for a wide range of possibilities - we are surprised again and again of how diverse the applications are that our customers use the Solisto.DAC-4all for. 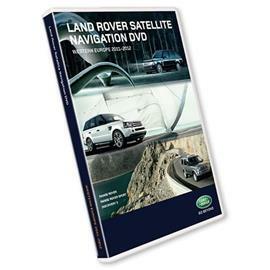 When connecting digital devices such as computers, flat screen TV sets or digital satellite receivers in an analogue way to hi-fi systems ground loops might occur. A ground loop causes hum, noise and interferences in the audio signal and thus significantly reduces the joy of listening to music or other audio. 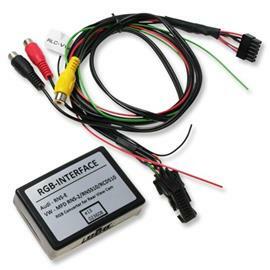 By using optical-digital connections to connect audio sources to amplifiers, ground loops can be efficiently avoided because of the galvanic separation that comes with such a solution. Sadly, hardly any hi-fi system features such inputs. The Solisto.DAC-4all virtually adds such an optical-digital input to your hi-fi system or any other kind of analogue amplifier. No need to throw away your established and well proven hi-fi system. 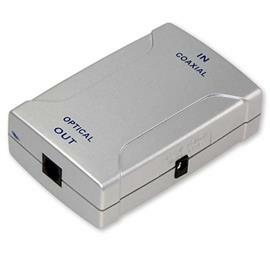 There are diverse reasons to connect a device that features both digital and analogue outputs to an analogue system through its digital output. By far too many mobile audio devices offer a rather bad sound quality at their analogue output, but some feature an optical-digital output. The audio systems of computers are most often inside the computer's housing and an easy victim to many different disturbances that can cause noise and interferences. 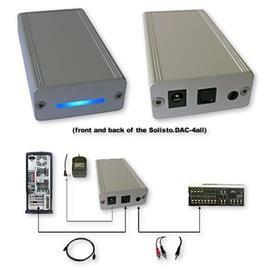 The applications are nearly infinite, thus we are always happy to get to know, how you are using the Solisto.DAC-4all. 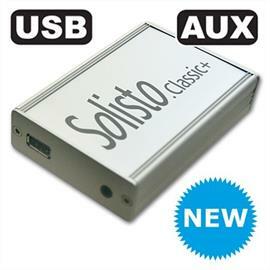 Some of our customers use the Solisto.DAC-4all in their car without any problems. 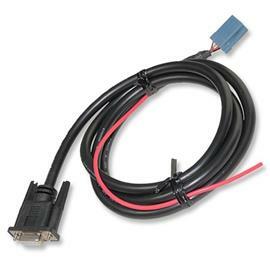 The 12 volts of a car's battery match the need of the Solisto.DAC-4all perfectly. 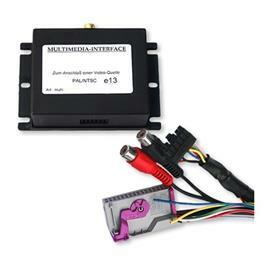 The housing and the quality of fabrication and materials is identical to those of our Solisto Car Audio products. Information: Please request extensive information. We would like to send you the reports. 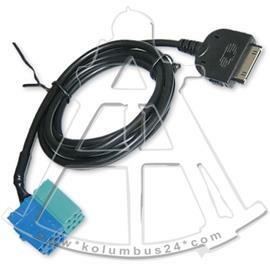 1 x Toslink cable for connection to the optical-digital output of an audio device. Length: approx. 1.5 meters / 60 inch. 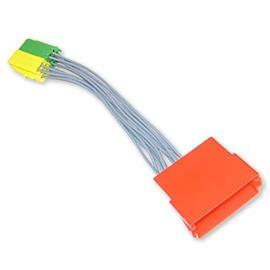 1 x Connection cable 2x RCA/cinch to stereo mini-jack 3.5 mm, 1/8 inch for connection to an analogue hi-fi system. Length: approx. 1.5 meters / 60 inch.